We help you meet healthcare’s increasingly high-tech demands, from wireless electronic records to state-of-the-art MRI suites. We are well-versed in meeting the requirements for today’s healthcare environment and work to ensure safety for patients and staff alike. 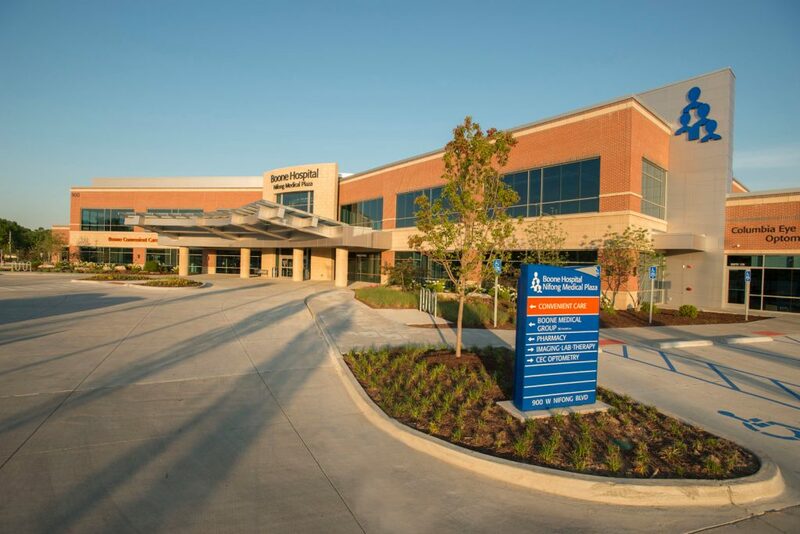 Whether your project is a medical building, ambulatory surgical center, outpatient clinic or dental office, we provide solutions that meet the challenges of healthcare construction.